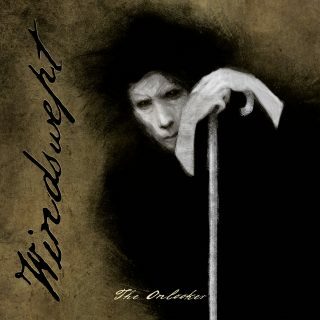 Windswept : The Onlooker album download | Has it Leaked? Ukrainian band Windswept is another one of the projects of Roman Sayenko (of Drudkh fame). Windswept started in 2017 with ‘The Great Cold Steppe’ being their debut album, and they followed it by the EP ‘Visionaire’ in earlier this year. ‘The Onlooker’ is their sophomore album that features fast-paced emotive and raw black metal. You can describe it as a slightly more visceral and less folksy that Drudkh.